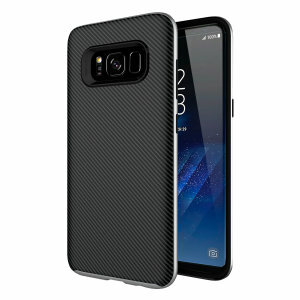 Protect your precious S8 and keep it looking stylish with one of our made to measure Galaxy S8 cases and covers. 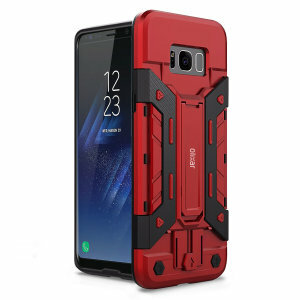 With an extensive range to choose from, including the very best official Samsung cases, all the way to tough cases that guard against drops, you'll be sure to find your perfect Samsung S8 case. 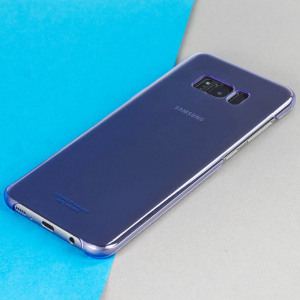 The Samsung Galaxy S8 is one of the best-selling smartphones of the year, thanks to a brilliant new design, a top-notch camera and powerful hardware. It's hard to beat that combination, and it's no surprise that so many have chosen the Galaxy S8. In turn, it's not unexpected to learn that there are thousands of cases available for this popular phone. In our case buying guide, we'll help you narrow down your options until you've found your perfect case. This guide recommends several popular brands and explains different features, case types and materials. Let's get started. Here are some of our favourite brands, known for their high level of customer satisfaction, effective designs and clever additions. The official option of course is Samsung, who make a wide range of wonderful cases for their S8. 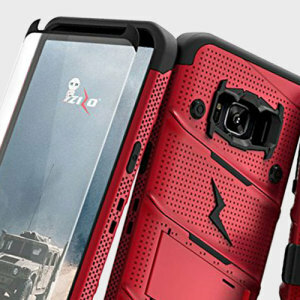 In the field of third-party case makers, we're most impressed by brands such as OtterBox, Spigen, Ghostek, LifeProof, UAG, VRS Design and Olixar. While some cases will offer protection, style and nothing more, many cases will add other features that can help to make them a top choice. Here are ones to be aware of. 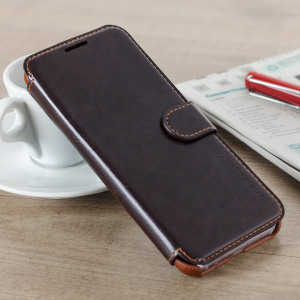 Wallet cases are simple: they add space for cash or cards, allowing you to keep all of your most important items together with your smartphone. 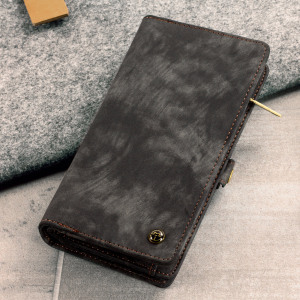 While book-style cases with credit card slots in the front cover are the most common option, you might also find cases that have hidden compartments in the rear. 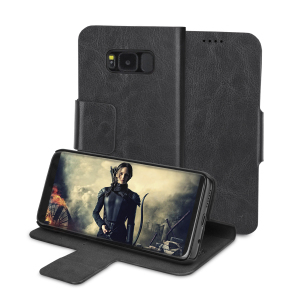 Stand cases either have a flip-out stand or fold to prop up your phone. 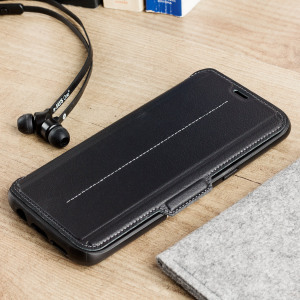 This is great for watching videos or playing games in dull moments, like taking public transport or passing time at your desk. Survival cases include helpful tools that can let you survive a dangerous situation or just be productive. The most important toolkit is the one you have with you, and with a survival case you'll never be caught out! 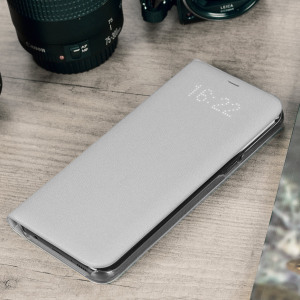 Keyboard cases add a keyboard to the side of your Galaxy S8, allowing you to write with speed and comfort. LED cases look pretty retro, but they serve an important purpose. Thhese unique cases from Samsung use hidden LEDs in the front cover to tell the time, notify you of incoming calls and give message teasers. 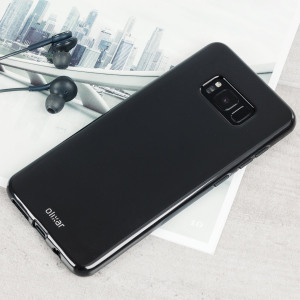 Clear View cases are a great alternative if LED cases don't float your boat, built with a see-through front cover that allows you to see your phone's screen without exposing it to scratches or cracks. 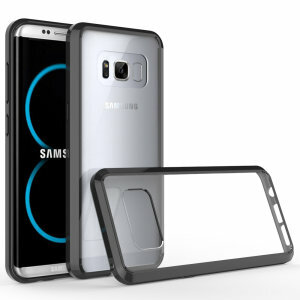 Clear cases let your Galaxy S8's design shine through, allowing you to keep your phone in good condition without covering it up. 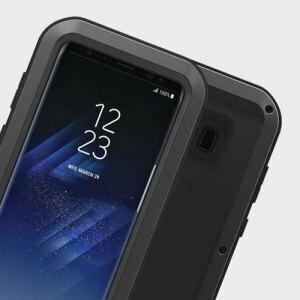 Waterproof cases add greater water and dust resistance to the Galaxy S8, allowing your phone to better survive environmental hazards. While one case is often different from another, you can generally categorise them into several types. Here are some of the most well-known examples. 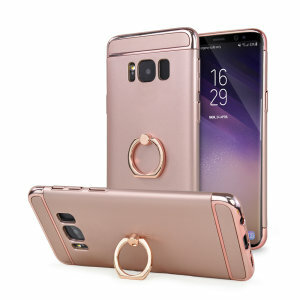 So-called standard cases are what you're likely to picture when you think of a case: a protective cover that wraps up the back and sides of your phone, while leaving the screen at the front easily accessible. 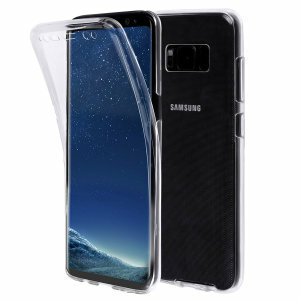 Bumper cases are a little different, protecting the corners of your Galaxy S8 without covering the rear panel. 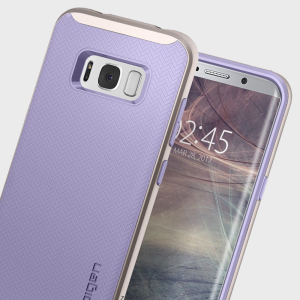 That results in a more lightweight design, although your phone's back might be scratched more easily. 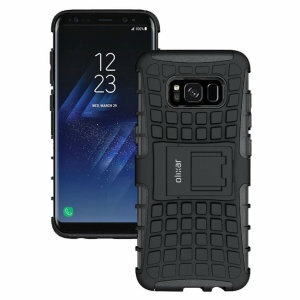 Tough cases are designed to offer excellent protection against major dangers, including drops, knocks, scratches and falls. 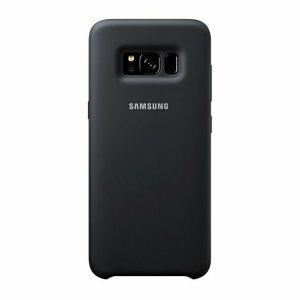 However, you often pay the price with bigger, heavier or more expensive cases. 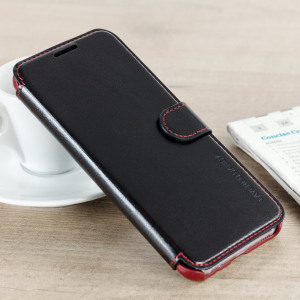 The best tough cases thread the needle, providing a good mixture of style and substance. 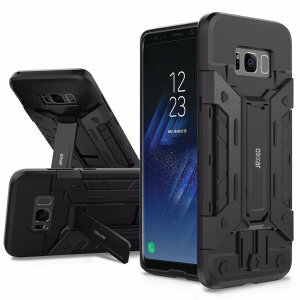 Thin cases favour usability and fashion over protection, while still providing a big improvement in survivability over going without a case. Folio or flip cases use a flip cover that protects the screen against drops and scratches. 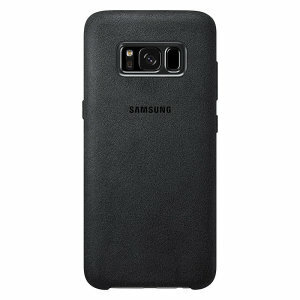 That results in a thicker case, but better protective overall. 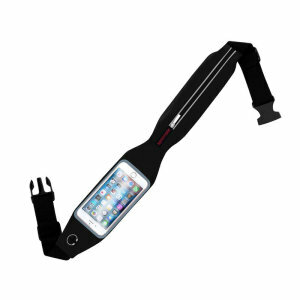 Pouches are unique, as they completely cover your phone. 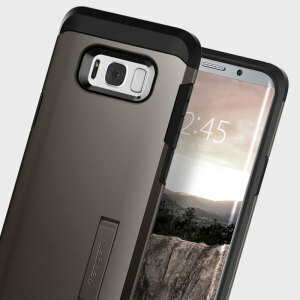 That means you need to take your Galaxy S8 out of the pouch to use them, giving you a choice between full protection and full accessibility. It's a sensible choice if you use your phone infrequently, but might be annoying for regular smartphones users. 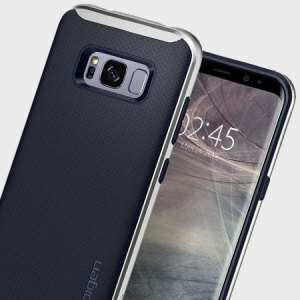 Here are the most common materials used in smartphone case design. 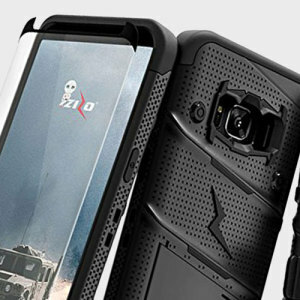 Polycarbonate / TPU cases: most cases are made from one or more kinds of plastic, most often polycarbonate (hard) or TPU (soft). 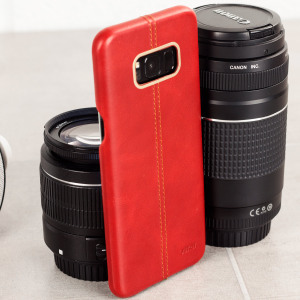 These materials make it easy for case designers to experiment with colour, form and function, and they're not too expensive to produce either. 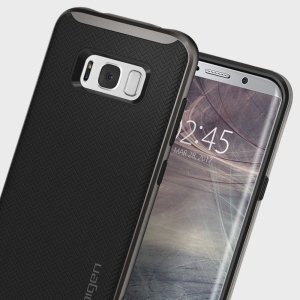 The best cases will use multiple layers and materials to get the best protection in the smallest space. 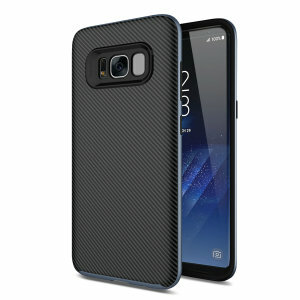 Silicone / gel / rubber cases: no matter what you call it, these soft materials provide decent protection, good grip and a slim design. They're also likely to be quite cheap. The flexible nature of silicone and rubber allow these cases to be installed and removed easily, and they're usually pretty cheap too. 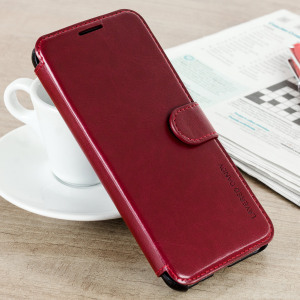 Leather / leatherette cases: these cases have a classic look that appeals to many, but they're a little bulkier and more expensive than more modern materials. 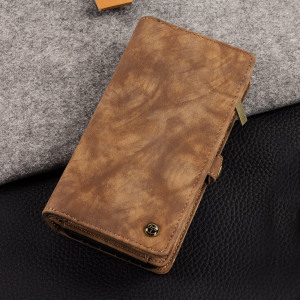 For their fans though, there's nothing like the soft touch, inviting smell and long-lasting durability of leather. 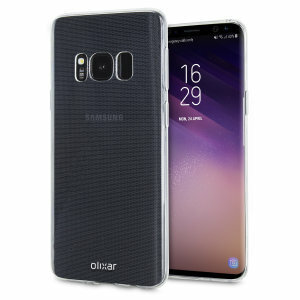 Aluminium / metal cases: aluminium alloys are commonly used in smartphone cases to add rigidity and style, although they're often combined with plastic to prevent interfering with wireless communication. Wood cases: this classic material is hard to shape, but results in beautiful cases with a natural look. If you want to feel closer to nature, a wooden case is a great place to start.